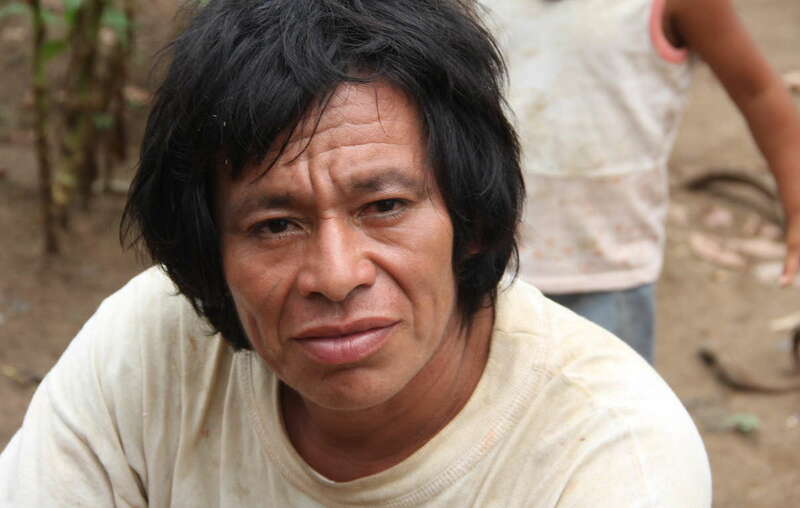 Plans to explore for natural gas in the Nahua-Nanti Reserve threaten the uncontacted relatives of this Nanti man. 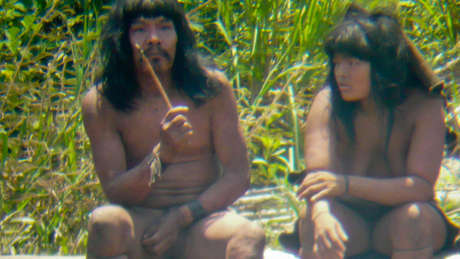 A report leaked to British newspaper The Guardian has revealed secret plans by Argentine gas giant Pluspetrol to explore for natural gas in an area inhabited by uncontacted tribes in southeast Peru. Plans to search for gas in one of Peru’s most important protected areas have been clouded in secrecy. But the leak exposes Pluspetrol’s intentions to work in both an uncontacted tribes’ reserve and the world-famous Manu national park. The leaked report, written by environmental agency Quartz Services S.A. unveils Pluspetrol’s hopes to expand operations beyond its current ‘block 88’ into an area that has been dubbed ‘Fitzcarrald.’ Block 88 is already one of the biggest natural gas projects in the Amazon, known as the Camisea project. On several occasions, Survival has written to the Peruvian government and gas companies requesting information on the block, but has been told that no concrete exploration plans existed. 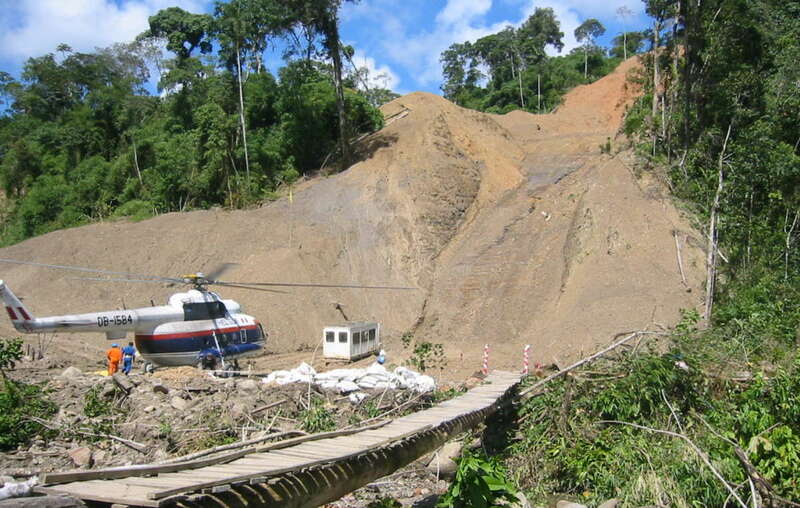 Helicopters traveling to the Camisea project drive away the forest game on which the Indians depend. In 2011 a team of investigators employed by Pluspetrol were discovered by Nahua Indians carrying out studies in an area outside Pluspetrol’s concession. Initially the Indians asked workers to leave their ancestral land, but they were later allowed to continue their work after the company offered gifts to members of the tribe. Any oil or gas work in the protected area is illegal following a 2003 Supreme Decree that prohibits the expansion of the Camisea gas project within the Nahua-Nanti reserve. Uncontacted tribes are extremely vulnerable to contact with outsiders, as they risk being exposed to diseases to which they have little or no immunity. Peru’s Amazon Indian organizations AIDESEP, FENAMAD, ORAU and COMARU have announced they will take legal action against the expansion of Camisea. See Survival’s picture gallery on the tribes of southeast Peru.